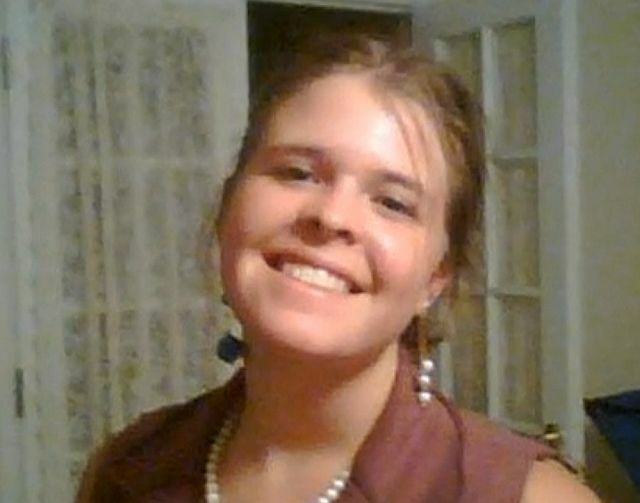 “How long, O Lord?”: Kayla Jean Mueller, R.I.P. A biblical “fool for Christ” who felt close to God in sharing and relieving the suffering of hurting people. All the others news paled today, all the intense hand-wringing over a journalist/celebrity and Jon Stewart’s “shocking” announcement that he’s leaving the Daily Show (how will the Republic stand?) and where to buy the best Valentine chocolate features, and of course, the ongoing news about Kanye West and poor Beyonce and the latest, over-the-top Grammy Awards. I watched the grueling press conference in which the loved ones of Kayla Jean Mueller spoke by turns of her free-spirited, fun-loving side and her serious, God-loving, compassionate activist side, and was promptly reduced to tears as one by one and two by two they stepped up to the mike to pay tribute and remember her. We are heartbroken to share that we’ve received confirmation that Kayla Jean Mueller, has lost her life. “Kayla was a compassionate and devoted humanitarian. She dedicated the whole of her young life to helping those in need of freedom, justice, and peace. . .
“Kayla was drawn to help those displaced by the Syrian civil war. She first traveled to Turkey in December, 2012 to provide humanitarian aid to Syrian refugees. She told us of the great joy she took in helping Syrian children and their families. “We are so proud of the person Kayla was and the work that she did while she was here with us. She lived with purpose, and we will work every day to honor her legacy. “Our hearts are breaking for our only daughter, but we will continue on in peace, dignity, and love for her. “We remain heartbroken, also, for the families of the other captives who did not make it home safely and who remain in our thoughts and prayers. Videos and more here about this high-quality woman. I don’t pretend to know what to do to put an end to ISIS and its sickness in terms of responding militarily as well as economically, politically and any other way. Spiritually, I do have the power to join Kayla’s family in praying for a peaceful resolution to the horror house in Syria and the region that the 26-year-old and too many other Americans and other Westerners and a Jordanian warrior have given their all for in their pursuits of truth and peace and justice. To many people that power of prayer seems like nothing except foolishness but a “fool for Christ” like Kayla would get it. I “get it” too; this power of prayer. Blessings this day in Jesus!